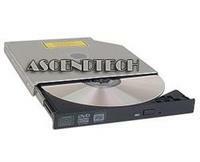 Hitachi - GMA-4080N Hitachi-LG GMA-4080N Dual Layer DVD+/-RW Slim IDE / EIDE Laptop Optical Drive. Dell - Vostro 3300 Winery 13 Dell Vostro 3300 Winery 13 Series SATA DVD RW Rewriter Laptop Optical Drive GU10N 77TRD 077TRD CN-077TRD 6M.4EXDR.004. Dell - Latitude D600 D800 Genuine Dell Latitude D600 D800 Series Laptop DVD±RW SATA Burner Optical Drive J689G 0J689G CN-0J689G. 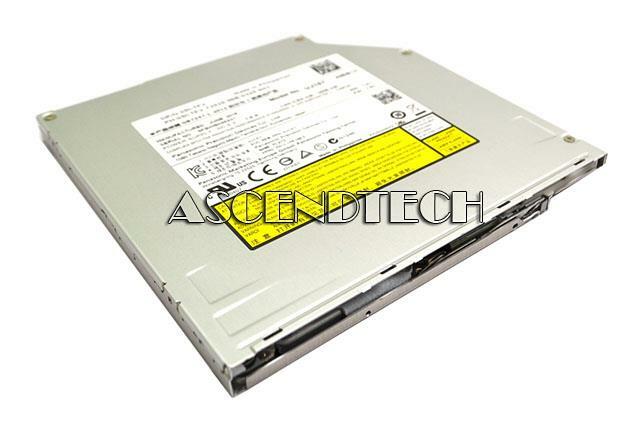 Dell - SDR089 Dell PowerEdge PowerVault Series Philips SDR089 8X Slim IDE/ATAPI DVD-ROM Laptop Optical Drive XG372 0XG372 CN-0XG372. 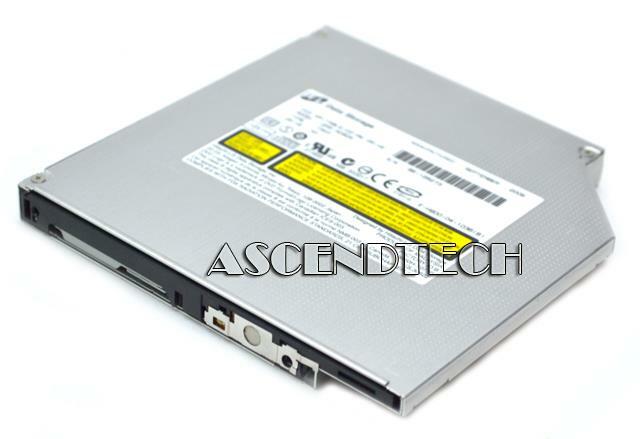 Dell - DU30N Genuine Dell DU30N Latitude E6000 Series DVD-ROM SATA Laptop Optical Drive 60HJW 060HJW CN-060HJW. 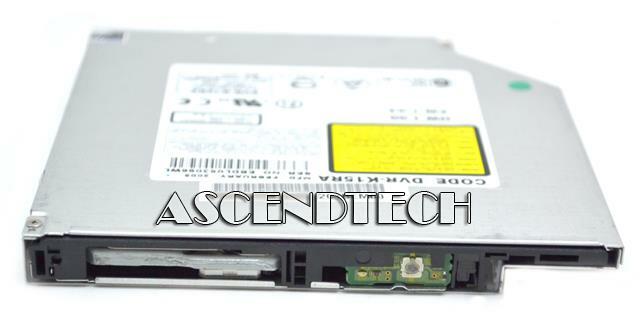 Dell - MU10N Genuine Dell MU10N Latitude E6400 Precision M Series CD-RW/DVD-ROM Laptop Optical Drive RK988 0RK988 CN-0RK988. 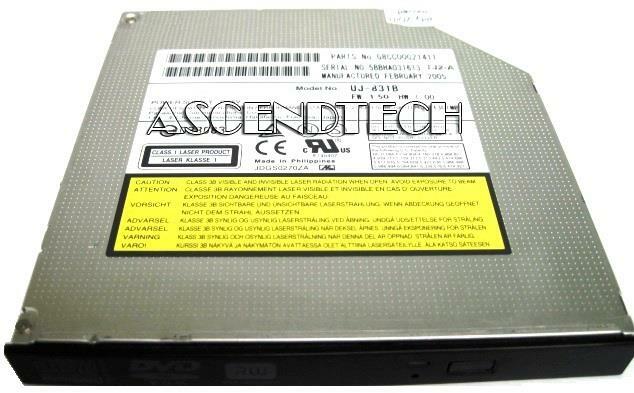 Dell - Latitude E6400 E6500 Genuine Dell Latitude E6400 E6500 Series Laptop DVD-ROM SATA Burner Optical Drive D5M0T 0D5M0T ID-0D5M0T. Mitsumi - SR243T1 Genuine Original Mitsumi Electronic Optical Laptop CD-ROM Drive SR243T1. 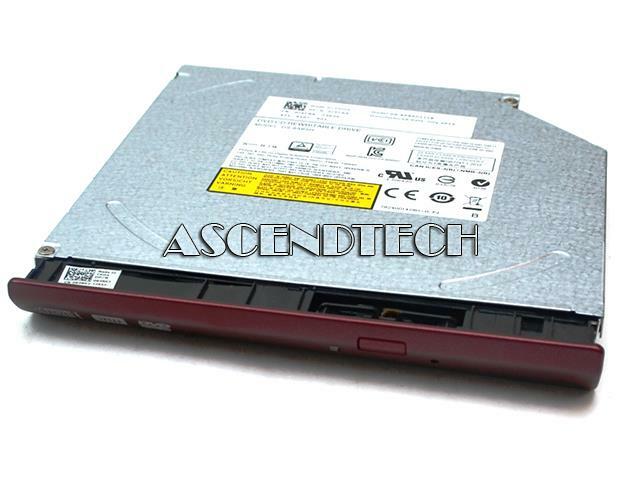 Dell - Vostro 3450 Dell TS-L633J/DEFHF Vostro 3450 Series DVD+/-RW 8x 12.7mm SATA Internal Laptop Optical Drive with Bezel M39F0 0M39F0 CN-0M39F0. Dell - GT10N Genuine Dell GT10N Vostro 1220 1520 Inspiron 1545 1546 Series Laptop CD/DVD±RW SATA Burner Optical Drive P633H 0P633H CN-0P633H. 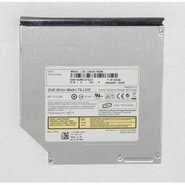 Toshiba - XM-1902B Genuine Original Toshiba Laptop IDE Internal CD-ROM Drive XM-1902B. 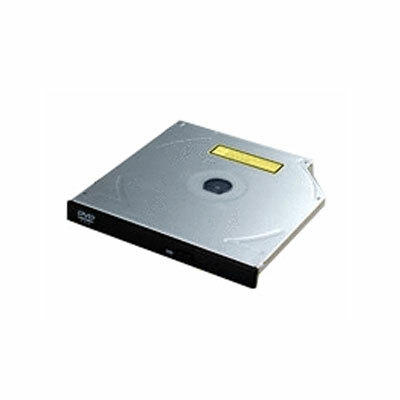 Teac - DV-W28E Teac DV-W28E 8x DVD±RW Notebook IDE Drive. 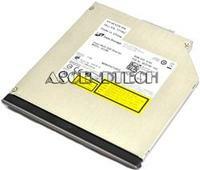 Dell - Studio 1555 1535 Genuine Dell Studio 1555 1535 Series Laptop CD/DVD±RW SATA Burner Optical Drive AD-7640S WT897 0WT897 CN-0WT897. Dell - TS-L633 TS-L633J TS-L633J Dell FKGR3 TS-L633 Dual Layer DVD Writer Drive for Dell Inspiron Latitude Optiplex and Vostro Notebook Laptop and Desktop Computers. Dell - Alienware 14 18 Series Dell Alienware 14 18 XPS 15 L521X Series DVDRW/BD-ROM Slot Load SATA Internal Laptop Optical Drive 5CTFV 05CTFV CN-05CTFV UJ167 AMDB1-C.